The Federal Election for 2019 is likely to be held in May and energy policies are at the forefront of campaigning by the Liberals and the Labor Party. The question many business owners are asking is which potential party in government will do the most to help them deal with rising energy costs. 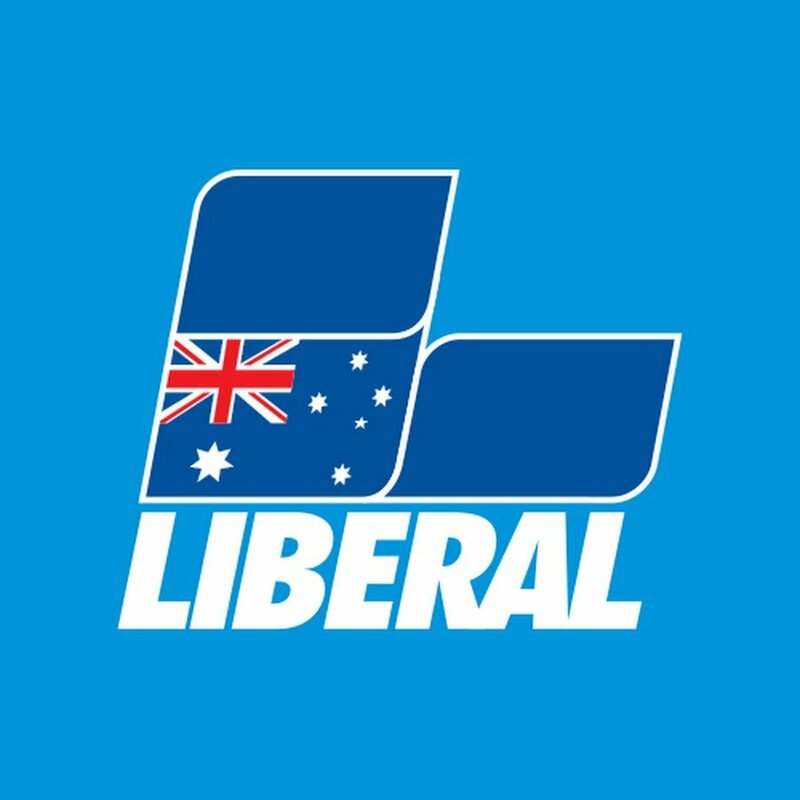 The Liberal Party’s Energy policy website states that if elected to government, the party will continue on the lines of the current government by driving down prices by cracking down on retailers, backing coal generation and investing in reliable renewables. Taking a big stick to the energy companies to stop rip-offs. This includes banning sneaky late payment penalties, requiring savings in wholesale prices to be passed on to customers, and cracking down on dodgy, anti-competitive practices. Creating a price safety net to protect customers. This stops customers being penalised for loyalty. Backing investment in new reliable power generation to improve competition, lower prices and guarantee supply. Requiring energy companies to sign contracts guaranteeing enough energy to meet demand. Requiring power companies to provide better deals. Securing priority gas supply for Australia. Putting downward pressure on network costs (which are passed on to customers) by stopping the energy networks from gaming the system. The Liberals say their energy policies for affordable, reliable power is already getting results. The party says AGL, Energy Australia, Origin, Alinta and other retailers have cut prices for customers on standing offers by up to 15%. The Liberals say this means half a million families and small businesses began to benefit from lower power prices from 1 January. The Liberals say Bill Shorten wants to replicate South Australian Labor’s 50% renewable target, which will mean higher electricity prices and greater unreliability, likening it to a tax on electricity. 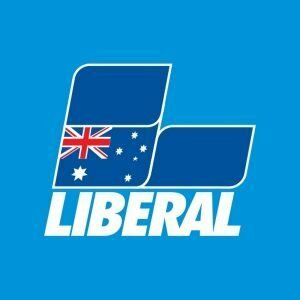 The Liberal party also accuses Labor of wanting Australia to go far beyond the rest of the world and cut carbon emissions by 45%. 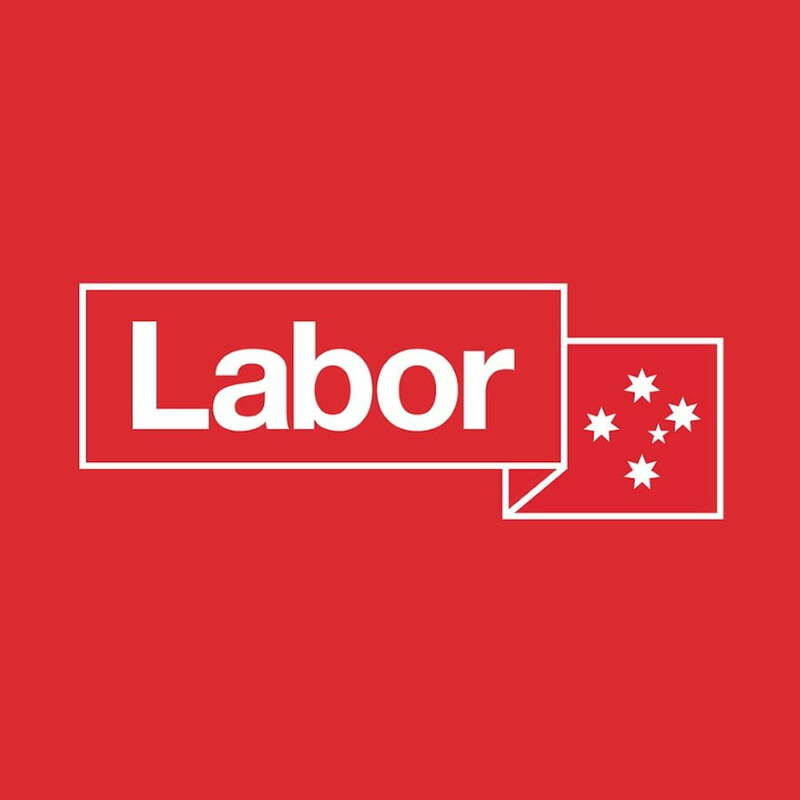 The Labor Party’s main thrust is pledging more investment in renewable energy, storage and transforming the supply grid and providing cheaper power for all Australians. Labor will continue to pursue a bipartisan market mechanism, such as a National Energy Guarantee, that could deliver on commitment of 50 percent renewable energy by 2030. A Labor Government will double the original investment in the Clean Energy Finance Corporation, provide an additional $10 billion in capital for over five years from 2019-20. Create an independent Energy Security and Modernisation Fund. Labor’s energy policies will commit $31 million over the forward estimates to deliver these measures. 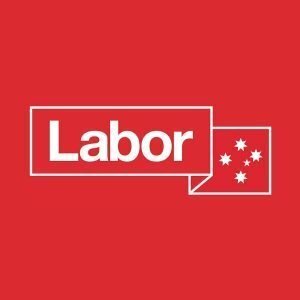 Labor says its plan for More Renewable Energy and Cheaper Power will be good for households, good for the economy and good for the environment. It will help deliver 50 percent of power from renewables by 2030, keep power prices lower, and create tens of thousands of jobs in the renewables industry. Labor claims only it can deliver cheaper power bills, more renewables and more jobs for Australians.